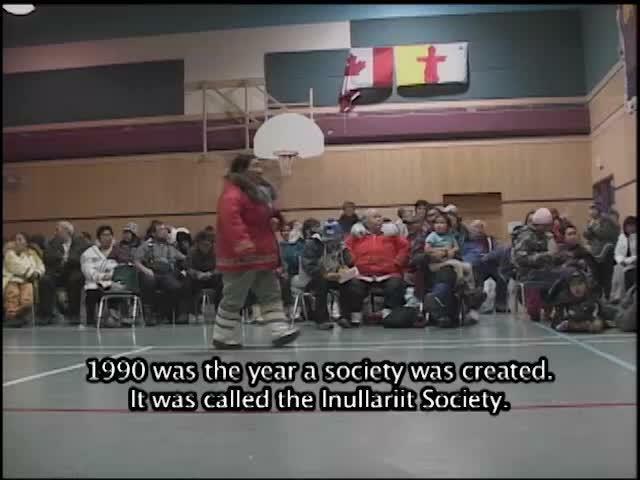 Segment 1: Igloolik residents put on a fashion show to raise money for the local food bank. 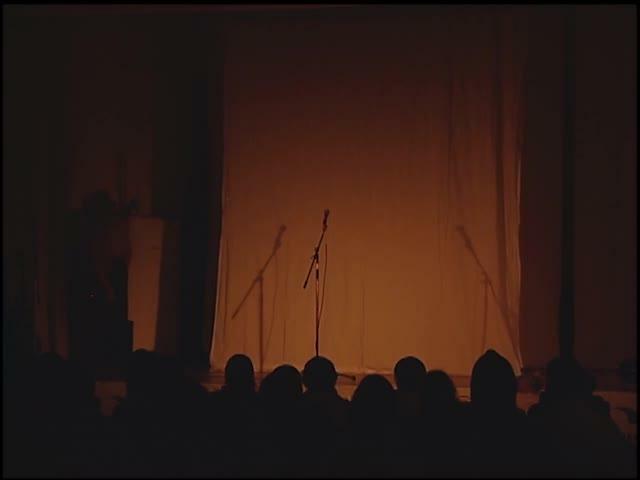 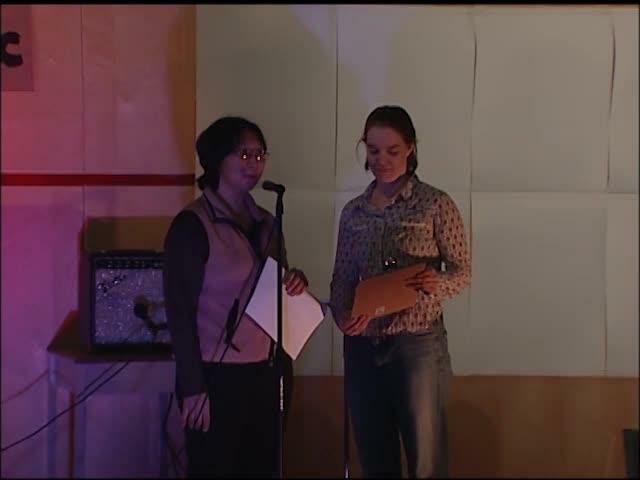 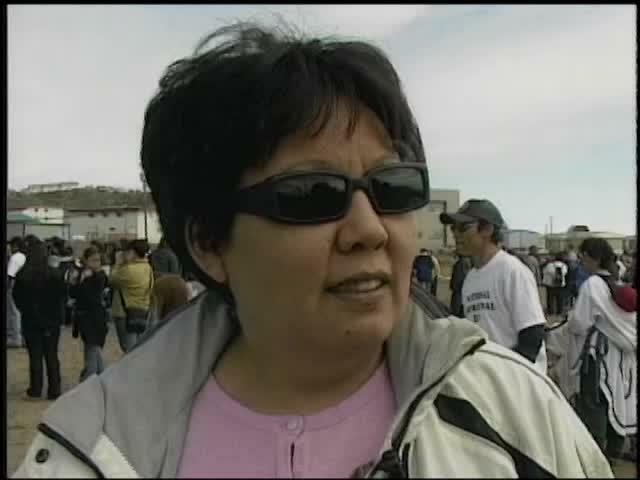 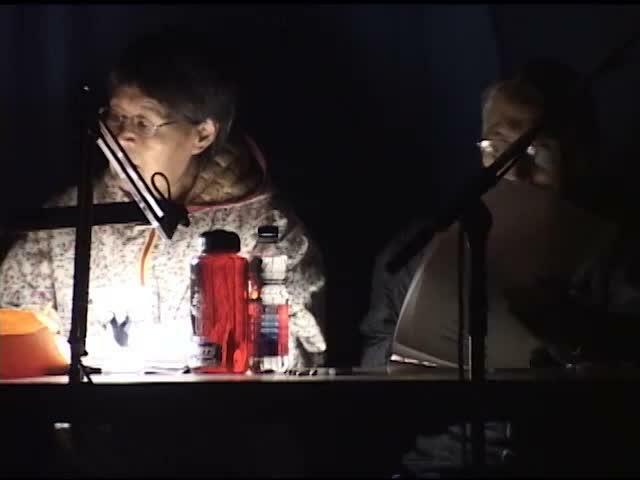 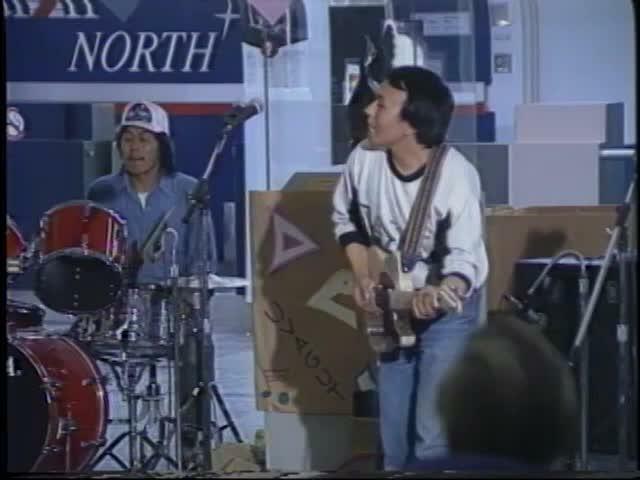 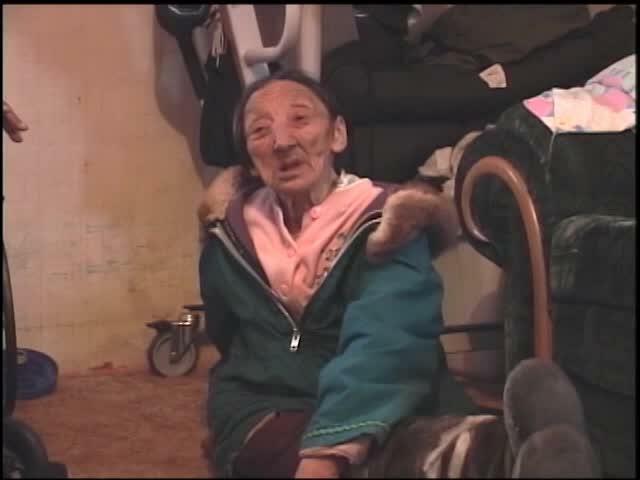 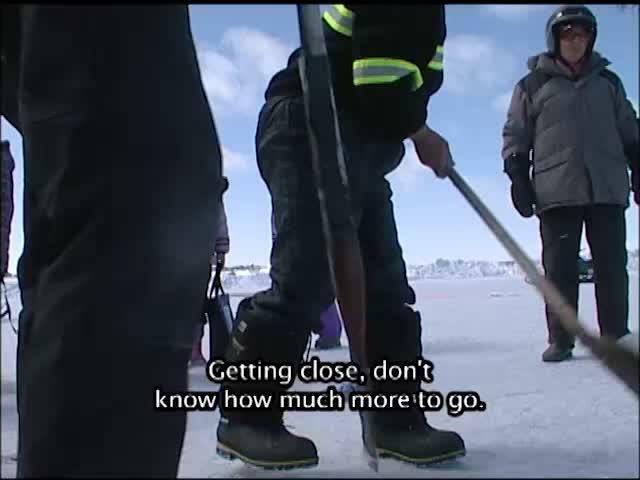 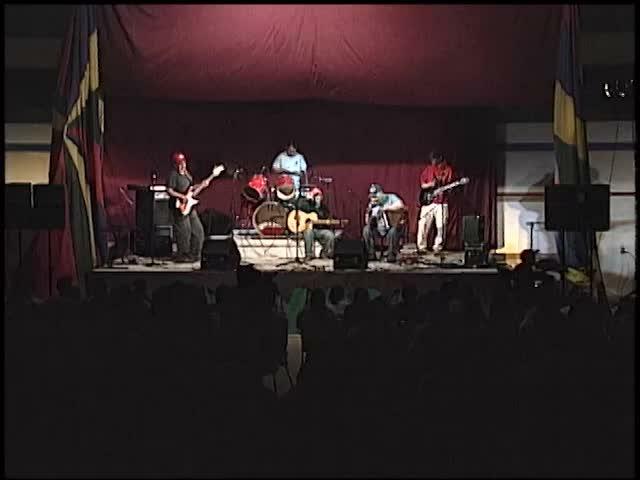 Segment 1: Igloolik residents put on a talent show to raise money for the local food bank. 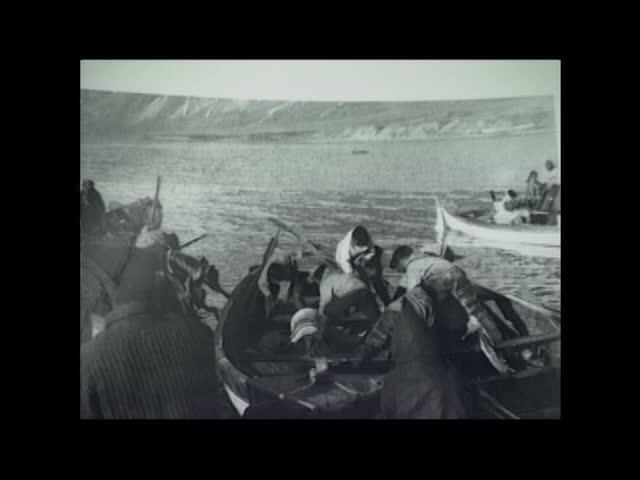 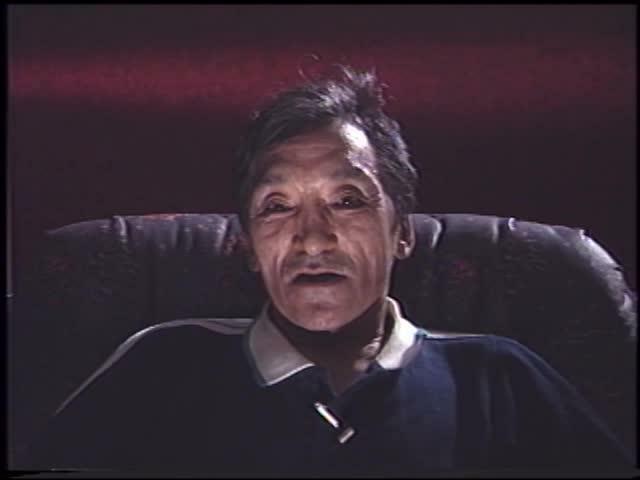 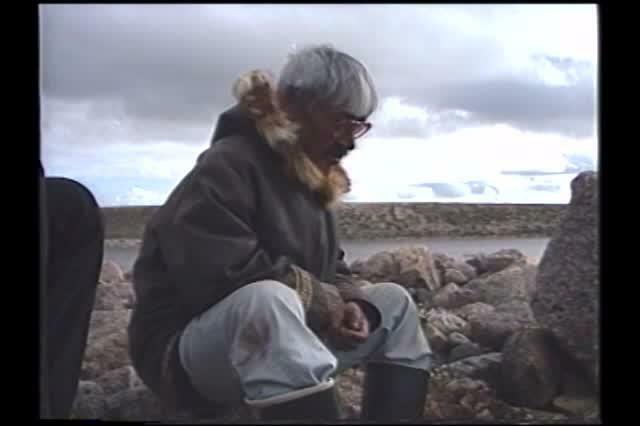 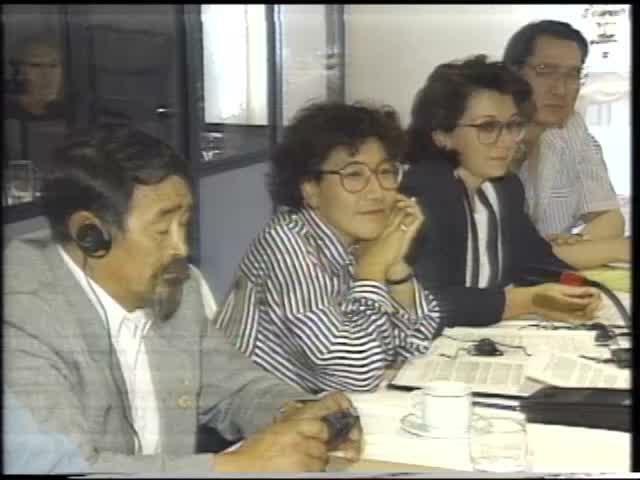 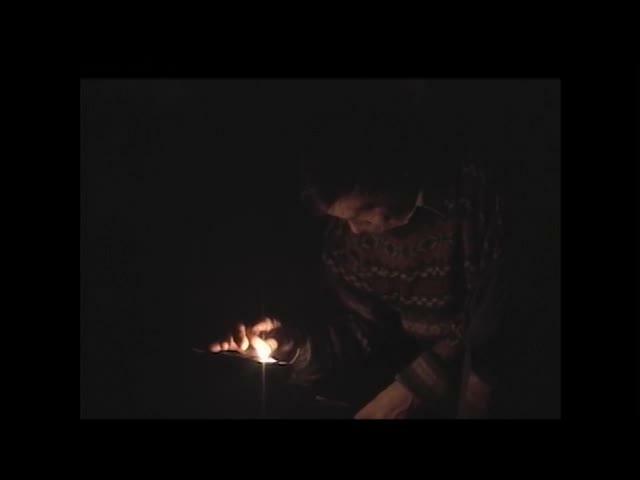 Program: Takuyaksat – was a Baker Lake production involving cultural activities, storytelling, hunting, sewing, and legends. 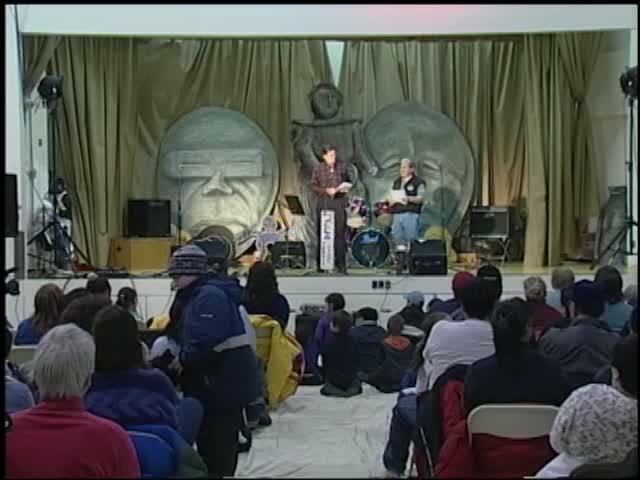 Program: Qaggiq (“Gathering Place”) – is a current affairs program (refers to a large igloo built for the gathering of several families).